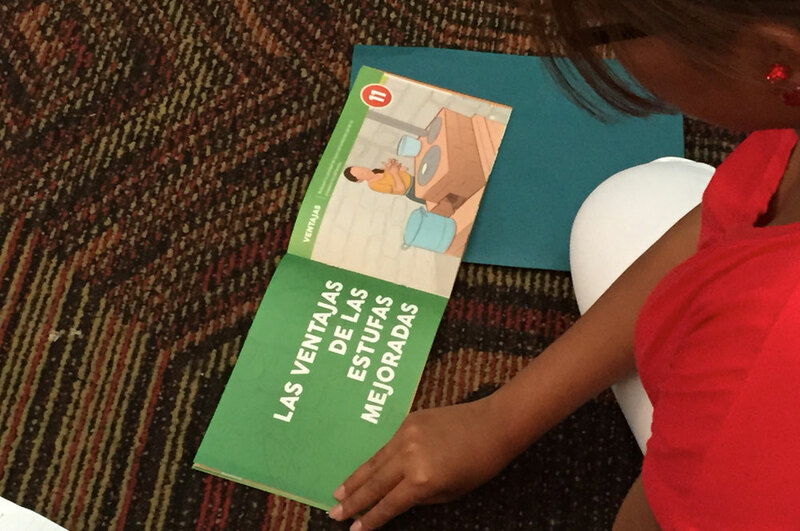 Multiple and varied factors contribute to the global increase in ooding. These include meteorological factors such as rainfall, storms and changing temperatures; hydrological factors such as soil moisture and groundwater levels; and societal factors such as changes in land use and occupation of oodplains. Floods in urban areas are an increasing concern as cities and towns expand rapidly, many along coastlines, where sea level rise and sinking land (or subsidence) compound risk. 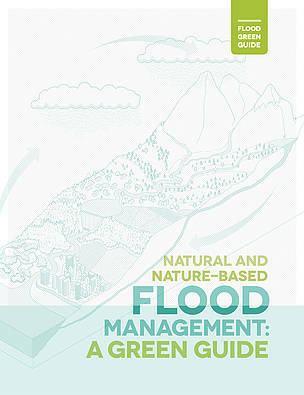 World Wildlife Fund (WWF), in partnership with the US Agency for International Development Of ce of Foreign Disaster Assistance (OFDA), has developed the Natural and Nature-Based Flood Management: A Green Guide (Flood Green Guide) to support communities at a local level in using natural and nature-based methods for ood risk management. An interdisciplinary global team developed the Flood Green Guide with a speci c focus on advancing the development and application of natural and nature-based methods for managing flood risk.